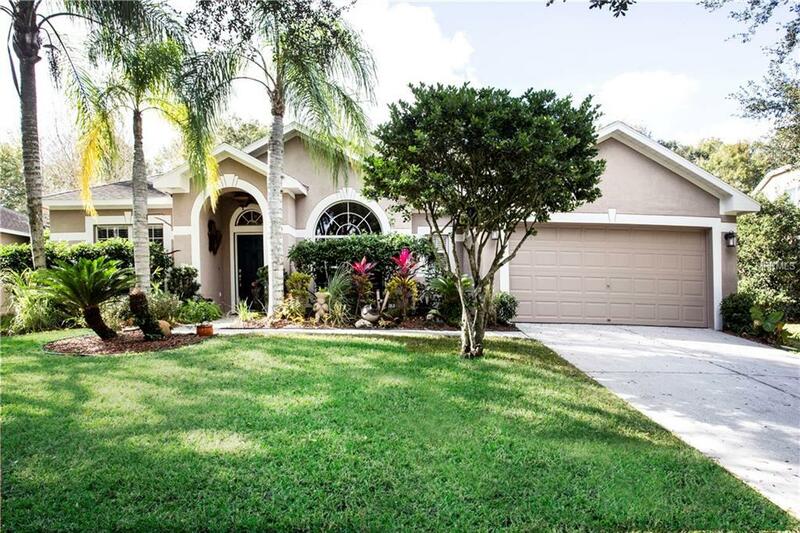 Recently Remodeled, this beautifully updated David Weekey charmer looks like a model home. From all new travertine tile floors to the stunning Quartz Countertops, this one is a winner. 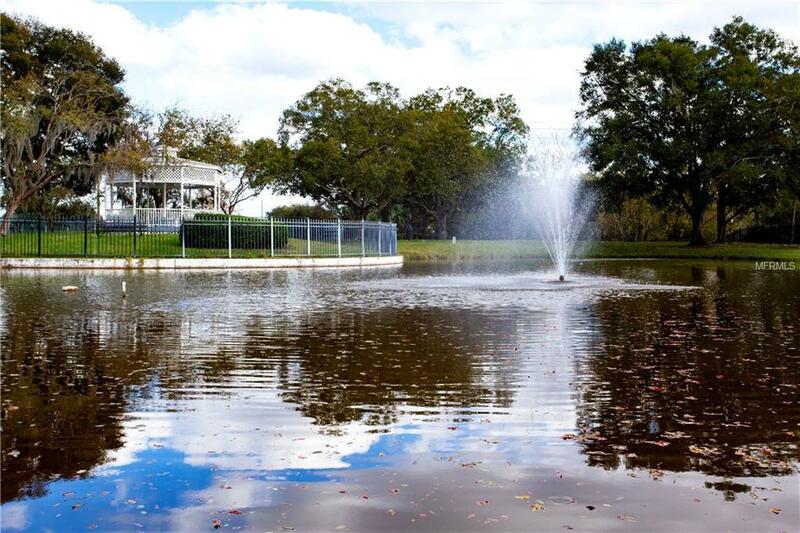 At 8/10s acre you have great privacy and the outdoor kitchen is a chefs delight. 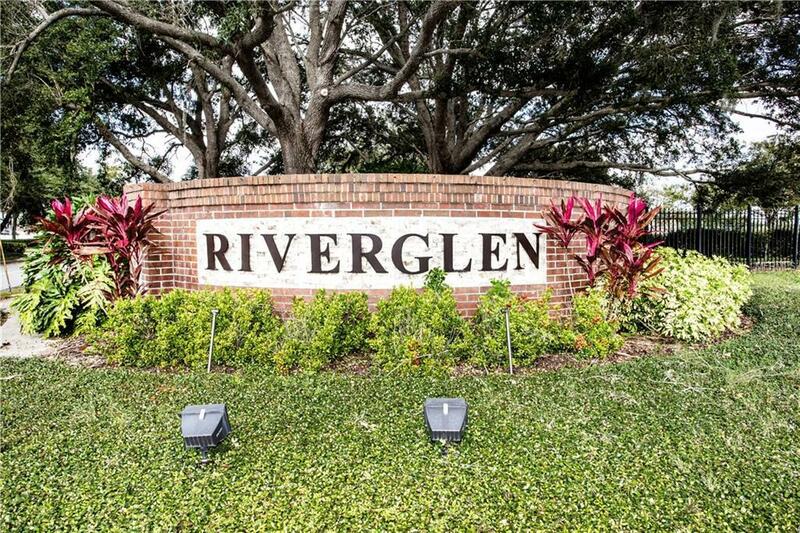 Sitting in the back yard Florida room, the owners have a great view of a wide variety of entertaining wildlife.This one must be on your list to see!This wonderful home sits in the gated Rivewatch Section of the much desired Riverglen community. 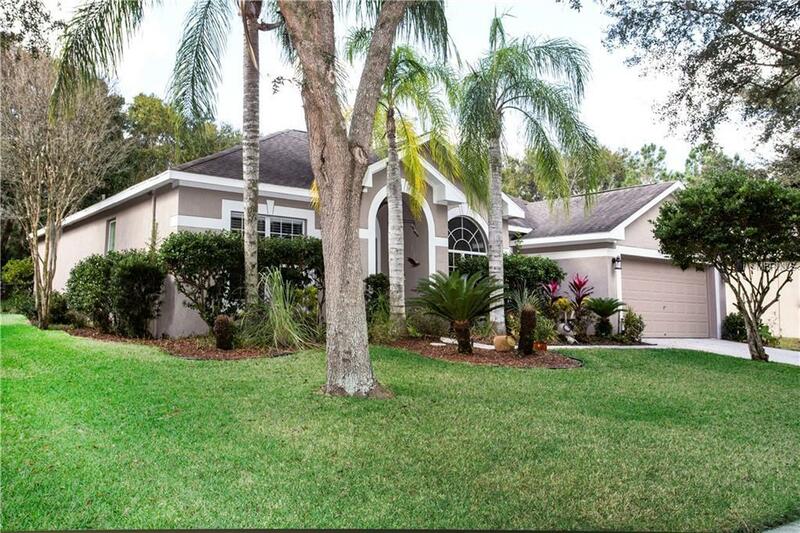 Just a short commute from shopping Beaches, and Tampa.